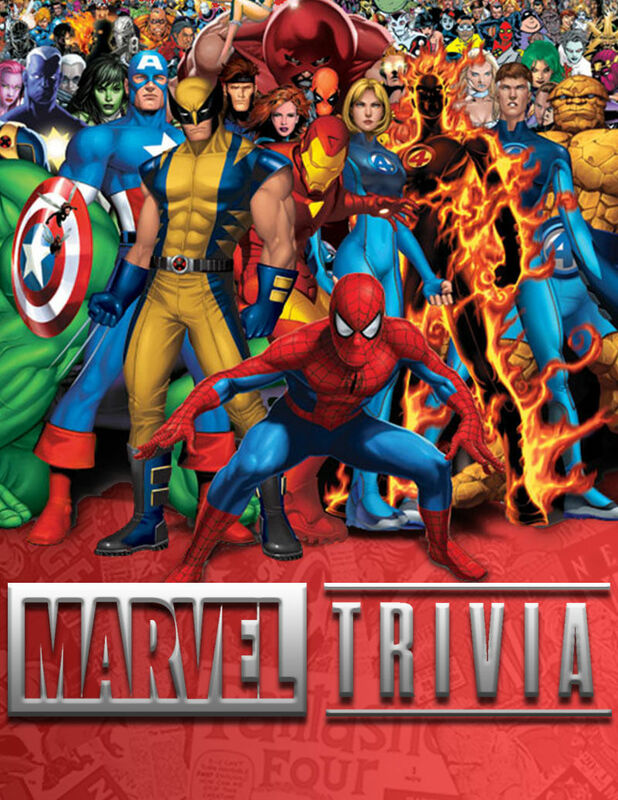 Assemble your dream team of up to 5 Avengers (ie your friends) and see if you've got the Marvel IQ of a Tony Stark, or a Hulk. There will be 2 times slots for trivia: 7pm-9pm and 9pm-11pm. We're expecting this event to be packed, so to ensure the diehard fans get a table, we're reserving some tables for pre-registered teams. So if you want to ensure you get a table, please e-mail [email protected] and tell us how many people will be on your team (max 5 people) and which time slot you prefer. If you don't get a chance to reserve a spot, don't worry! Show up anyway, there will still be spots left open for walk-in teams. There is no registration fee, and a ton of great prizes to be won courtesy of our great sponsors! So be sure to attend, and enjoy EXP's great food and drink specials!